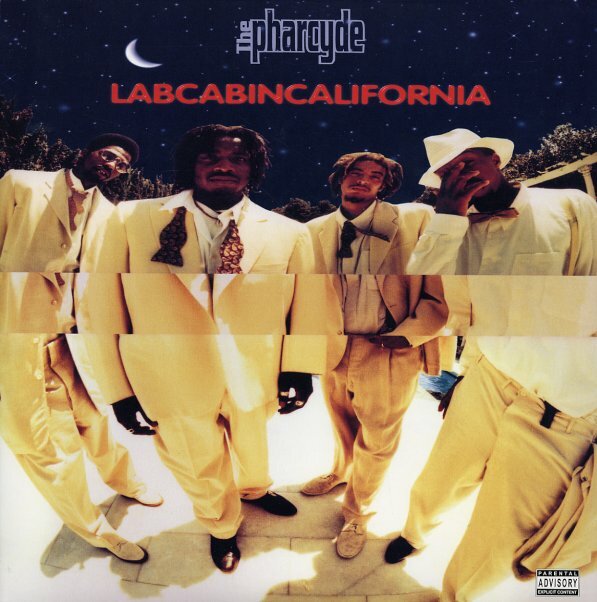 The second Pharcyde record – and though not as blunted and playful as the first one, it's still nearly as great – with that unrivaled, wholly original, easy west coast vibe! The production is more steady-handed this time around, which alienated fans of Bizarre Ride early on, but it also laid the groundwork for the late 90s Jay Dee groove of keyboards and measured beats! The set also features production by M-Walk and Diamond D. 17 tracks including "Bullsh*t", "Pharcyde", "Groupie Therapy", the classic single "Runnin", "She Said", "Splattitorium", "Drop", "Somethin That Means Somethin", "Hey You", "Devil Music", "Emerald Butterfly", "Heart & Soul", "The Hustle", "The E.N.D." and more. © 1996-2019, Dusty Groove, Inc.